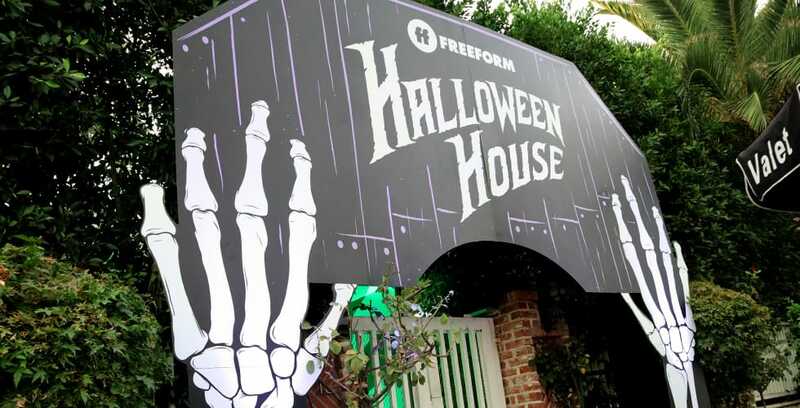 Disney’s Freeform has kicked off it’s 31 Nights of Halloween with a Hocus Pocus and Nightmare Before Christmas Halloween House in Los Angeles, California. 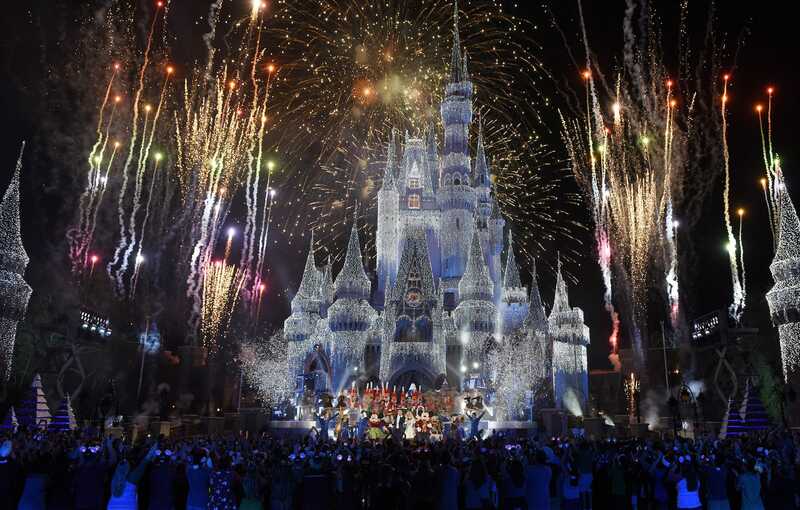 This limited-time experience from Oct. 4 to 9 is completely sold out, but we’ve got a photo tour of the house to get your Halloween fix! 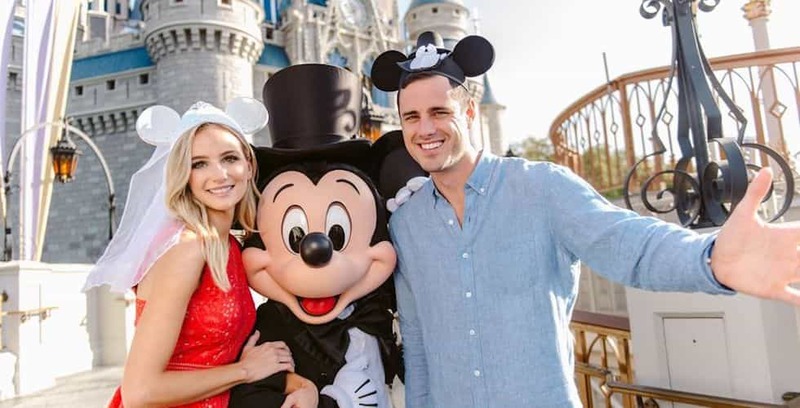 Ben Higgins and Laura Bushnell of “The Bachelor” will host “Disney’s Fairy Tale Weddings” on May 7.